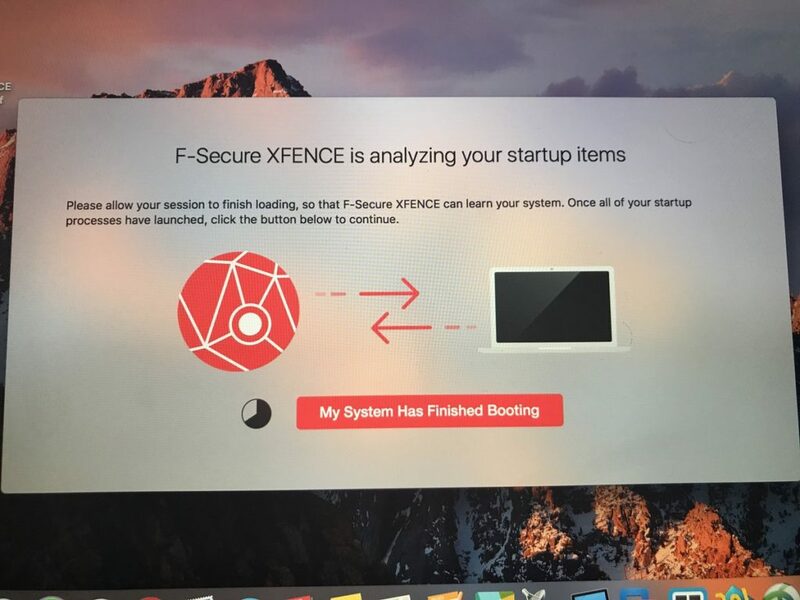 How to Automatically Remove F-Secure XFENCE on macOS? This is an effective tutorial that helps you learn how to remove F-Secure XFENCE on your macOS and Mac OS X. This tutorial contains an automatically removal solution, a manually removal solution and a video is provided which teach you how to remove F-Secure XFENCE by MacRemover. Video: How To Automatically Remove F-Secure XFENCE by MacRemover? 4. F-Secure XFENCE icon will be displayed on the Apps listview of MacRemover, and click on it. 5. Click “Run Analysis”, and then “Complete Uninstall”. F-Secure XFENCE will be automatically and completely removed. 3. On the main window of Activity Monitor, find the entry for XFENCE, F-Secure XFENCE, Autoupdate, fileop, XFENCEUpdater select them and click Quit Process. 4. Switch to the Finder again and select Go -> Applications from the Finder menu. Find the F-Secure XFENCE icon, right-click on it and select Move to Trash. if user password is required, enter it. 6. The following files/folders of F-Secure XFENCE, you need to use “rm” command to delete on the Terminal or locate them by Finder and drag to Trash.